Good morning, Folks. Grab your cuppa Joe or whatever you drink in the morning and Let’s do this! Turning on my brain and ready for you to comment away. Please pLease please give me your honest opinion. I need critique and stuff, especially on the story content. Wanna do this baby right. Answering reader question: Yes, Paul is dying. It’s not a joke. Answering reader question #2: Yes, Paul really is dying and no I’m not going to bring him back to life. He will die, but Shane might die too. I’m not rising him from the dead like I did Dwight in Sin’s Iniquity and no, this is not a supernatural or sci-fi book. He really really really is going to die. 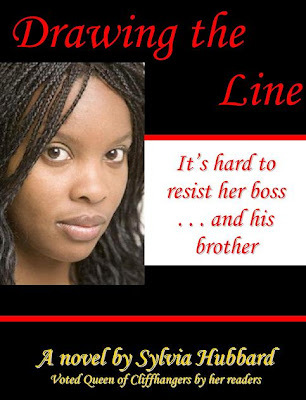 Will Shane find out soon that the brother of her future husband is also her boss? This should lead to a interesing part when she finds out. It is nice of Paul to look for a wife for his brother, but to expect her to marry his brother after he is dead is just stupid of him. You can’t just give your heart to another man after your husband dies. Yes i don’t know how she will do it when the time comes. I guess she will eventually learn or fall in love with him eventually Andrew that is. Keep up the good work. I kind of feel bad for Shane. Great Post.